(PRISON PLANET) US State Department now races to find a new home for US State Department-listed terrorist organization. In a move that almost defies belief, is so brazen and hypocritical many will not believe it no matter how many State Department officials confirm it, the US has been guarding a terrorist training camp inside Iraq with US troops and is planning to relocate them, possibly to a freshly abandoned US military base in Iraq while D.C. lobbyists work feverishly to have them de-listed, armed, and sent to conduct terrorist operations in Iran. MEK. Admittedly a terrorist organization, listed by the US State Department as being such, it is fully funded, armed, and backed by the United States, based in France and US-occupied Iraq, and allowed to conduct terrorist operations against the Iranian people. The “War on Terror” is a fraud. Foreign Policy Magazine reports in their article, “State Department scrambling to move the MEK — to a former U.S. military base?” that Mujahedeen e-Khalq (MEK) is a terrorist organization used by Saddam Hussein to attack Iran in the 80′s and was responsible for the death of US military personnel and civilians. Foreign Policy reports that efforts by the Iraqi Army to evict MEK has resulted in armed clashes. Foreign Policy then reports the United Nations “Assistance Mission in Iraq” (UNAMI) is working with the US State Department to relocate the terrorists within Iraq and possibly at a US military base near Baghdad’s airport. Indeed, warmongering Islamophobist cheerleader Rudolph Giuliani is taking money from a genuine terrorist organization and lobbying the US government to have it removed from the US State Department list. Tom Ridge is also listed as coddling MEK terrorists, ironically after being named the first “Homeland Security Secretary” from 2003-2005. Lee Hamilton, the vice chairman of the 9/11 Commission, is perhaps the most alarming name listed, as it casts serious doubts over the objectivity, integrity, and veracity with which he conducted his “investigation” of the September 11, 2001 terrorist attacks. 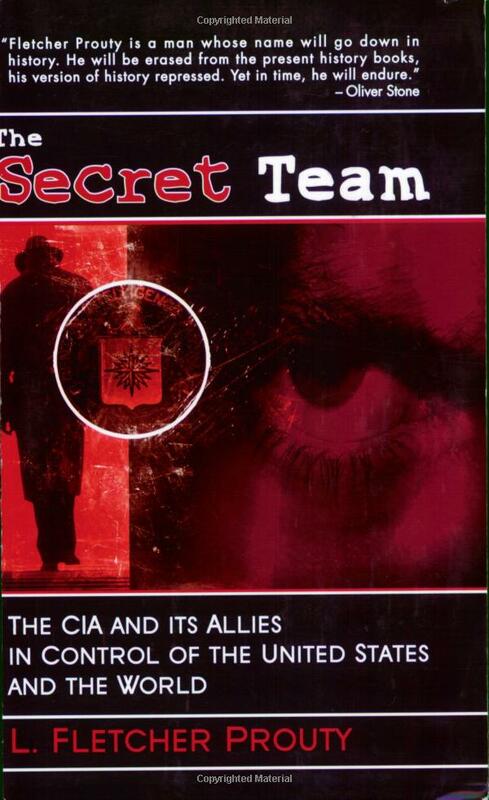 Though it isn’t money alone that motivates this eager throng of traitors to remove MEK from the US State Department Foreign Terrorist Organization list, it is their desire to see MEK worked with more closely, armed, trained, and sent into Iran, with open, rather than covert American support, just as Saddam had done decades ago to conduct a campaign of terror against the Iranian people. In contrast, the group’s champions contend that the movement’s long-standing opposition to the Iranian regime and record of successful attacks on and intelligence-gathering operations against the regime make it worthy of U.S. support. They also argue that the group is no longer anti-American and question the merit of earlier accusations. Raymond Tanter, one of the group’s supporters in the United States, contends that the MEK and the NCRI are allies for regime change in Tehran and also act as a useful proxy for gathering intelligence. 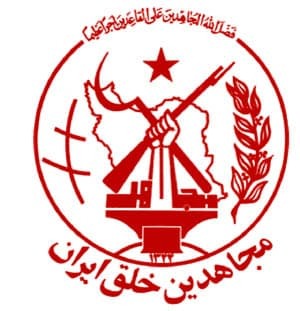 The MEK’s greatest intelligence coup was the provision of intelligence in 2002 that led to the discovery of a secret site in Iran for enriching uranium.Despite its defenders’ claims, the MEK remains on the U.S. government list of foreign terrorist organizations. In the 1970s, the group killed three U.S. officers and three civilian contractors in Iran. During the 1979-1980 hostage crisis, the group praised the decision to take America hostages and Elaine Sciolino reported that while group leaders publicly condemned the 9/11 attacks, within the group celebrations were widespread. And as moves are being made to get MEK de-listed as a terrorist organization by the US State Department so that even more aid can be rendered to this admitted terrorist organization, Seymour Hersh in an NPR interview, also claims that select MEK members have already received training in the US. Quite clearly this reveals that not only is the “War on Terror” an absolute fraud, but so are the politicians, policy wonks, and military “leaders” who have promoted it, pinned medals on their own chests for “fighting” it, and have made immense fortunes and power grabs while burying the American people in unprecedented debt, tyranny, and economic catastrophe in the process. Let’s not forget the thousands of dead US troops duped into fighting this war and the hundreds of thousands maimed and broken, both physically and mentally, for what was essentially a gimmick to justify ravaging and looting the Middle East – a campaign that is still ongoing. And while the new gimmick is utilizing terrorist groups like MEK or Libya’s LIFG to sow violence within a target country and then send NATO to “rescue” them from the nation’s attempt to defend itself, the “terrorist” card is still in play regarding Iran. It is clear then, that America’s greatest threat is its own “leadership,” bought and paid for by Wall Street and London’s corporate-financier interests and pursuing their agenda at the cost of the rest of humanity. We must identify these interests, boycott them out of business, and replace them entirely with local, pragmatic solutions.